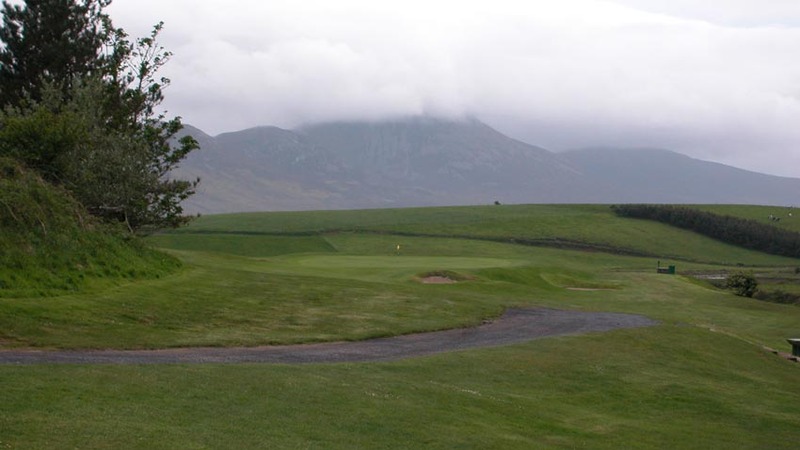 The sight of pyramid-shaped Crough Patrick, Ireland’s Holy Mountain, overlooking scenic Westport Golf Club is one to behold. 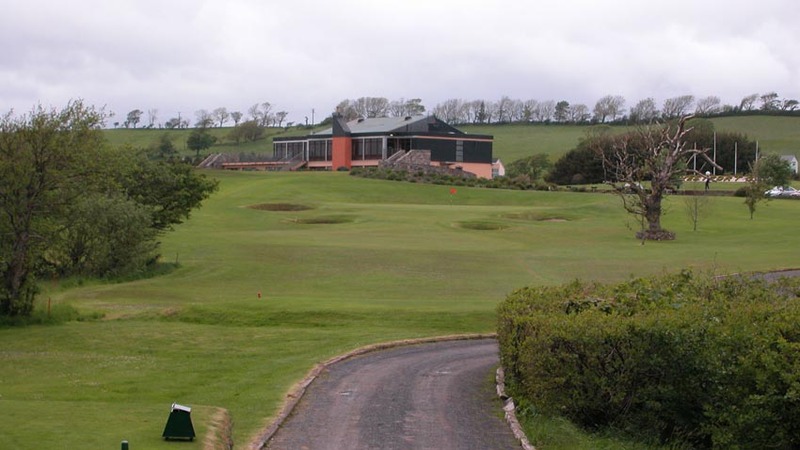 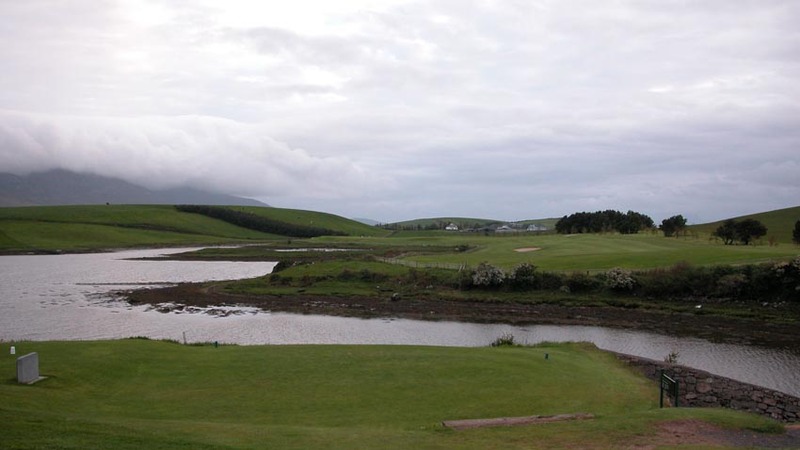 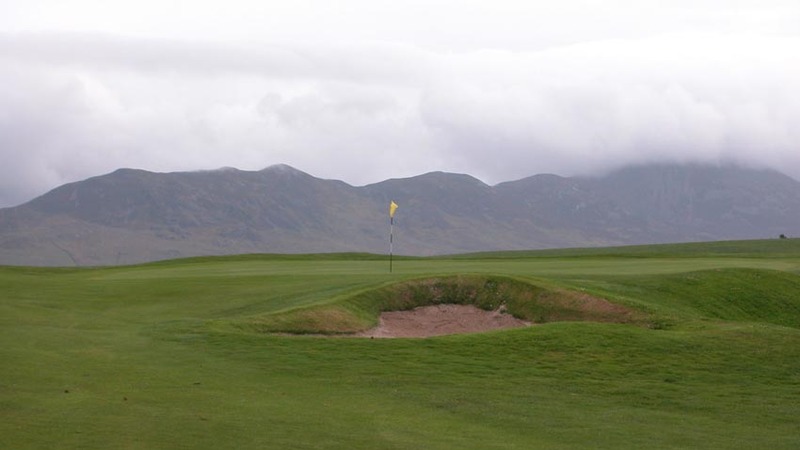 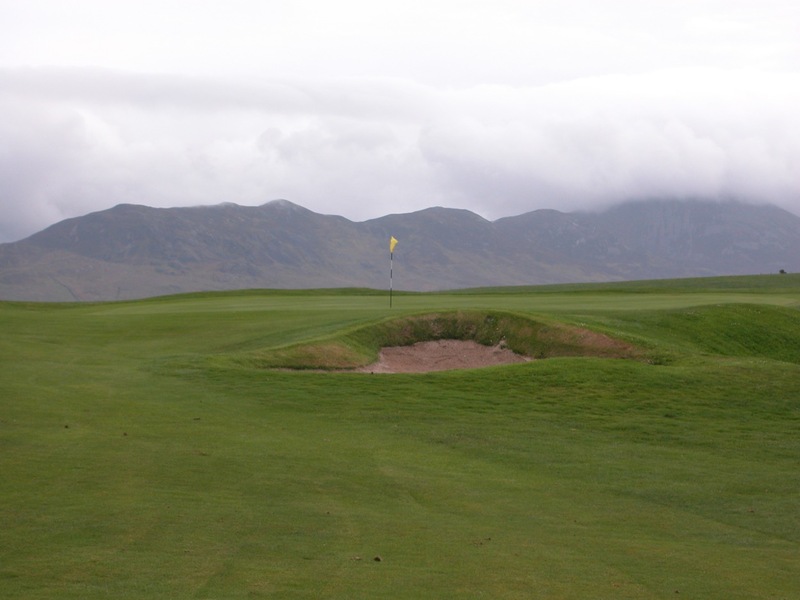 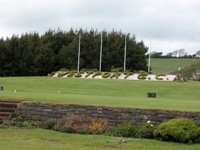 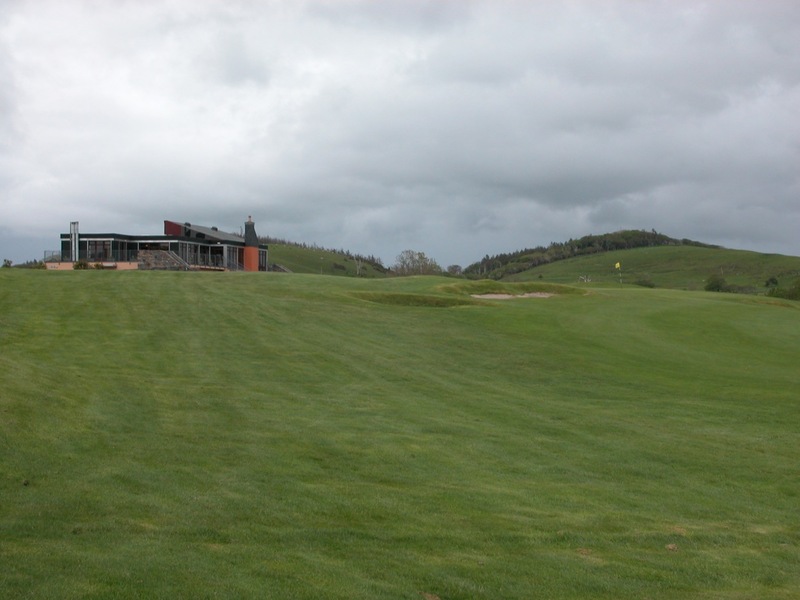 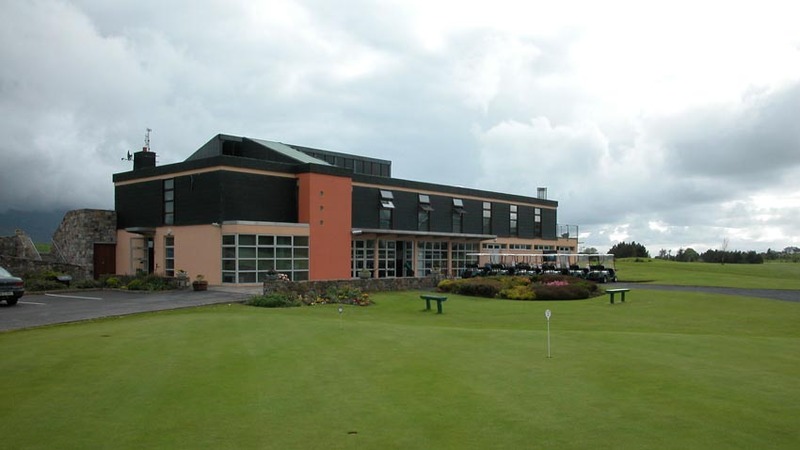 A wonderful change of pace as you travel from one great links to another in this wonderful part of Ireland, Westport Golf Club is parkland in nature with stunning views of the mountains and inlets of the Atlantic. 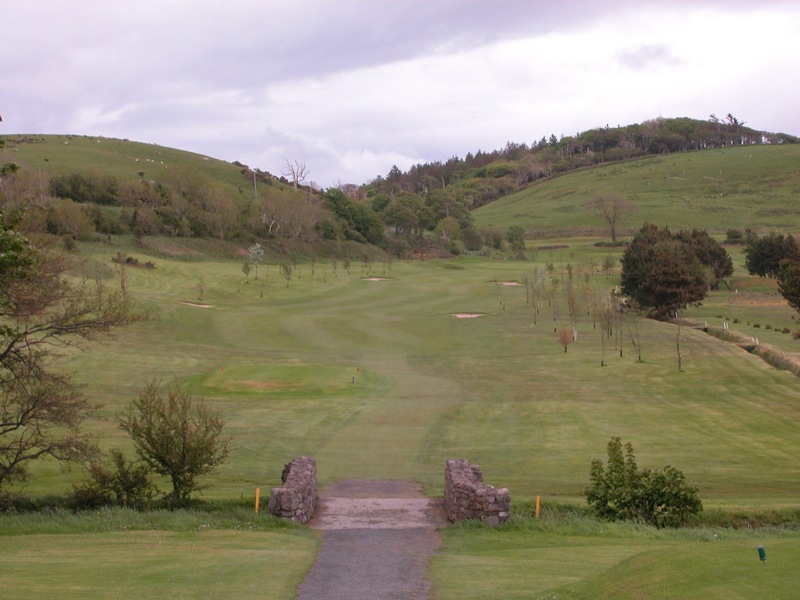 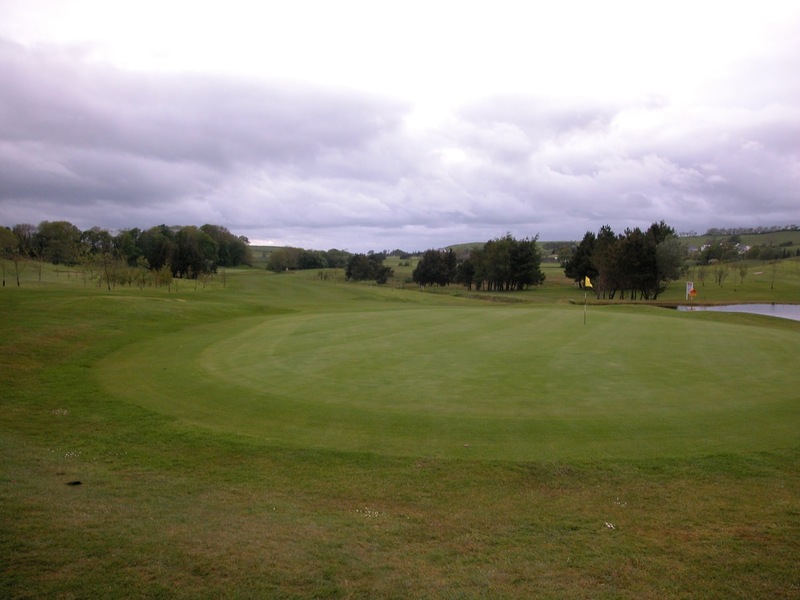 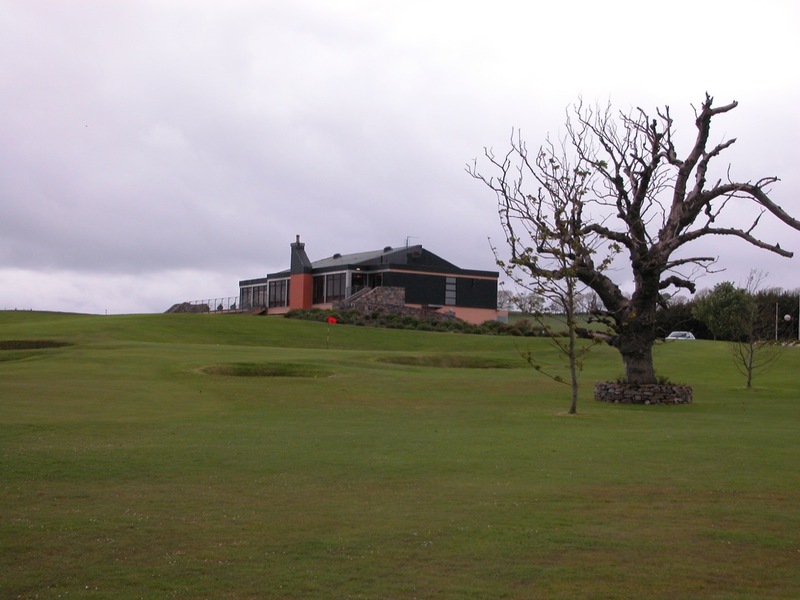 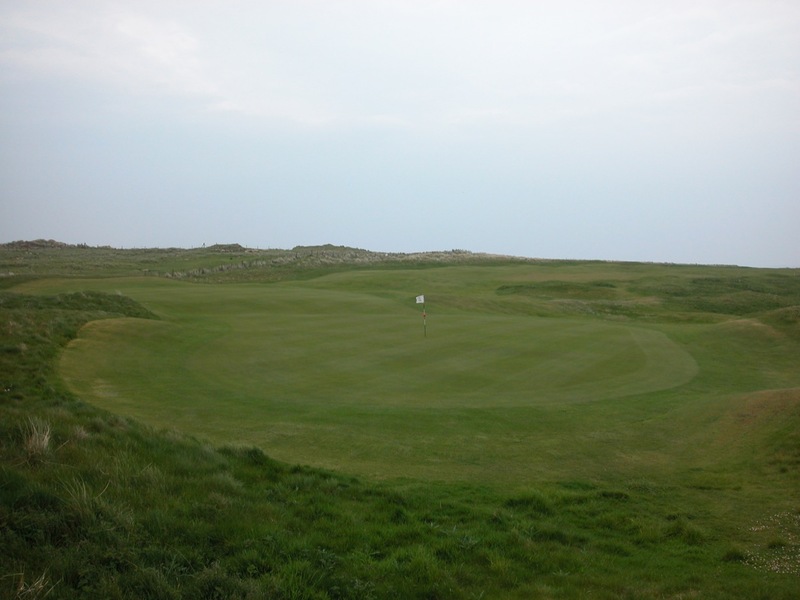 The course itself is a lengthy challenge, and Westport Golf Club hosted the prestigious Irish PGA Championship in 2002, won by European Ryder Cup hero Paul McGinley. 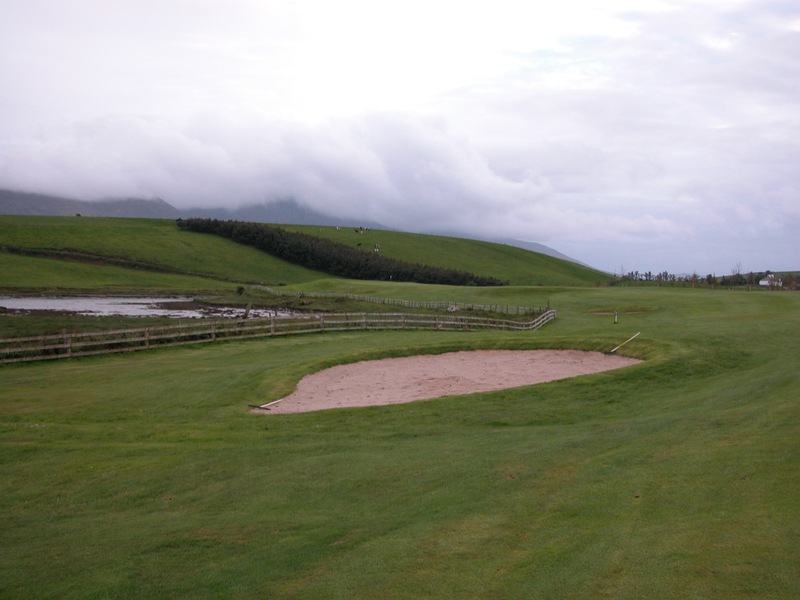 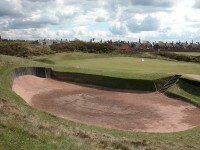 The first six holes are the easiest stretch of the Westport course, running parallel to each other close to the clubhouse. 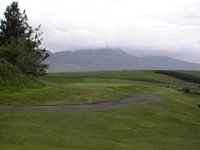 It is a must to get ahead on the card before arriving at Westport Golf Club’s 7th tee, as from here on in there is no letup, except perhaps for the welcoming 19th hole inside the colorful clubhouse. 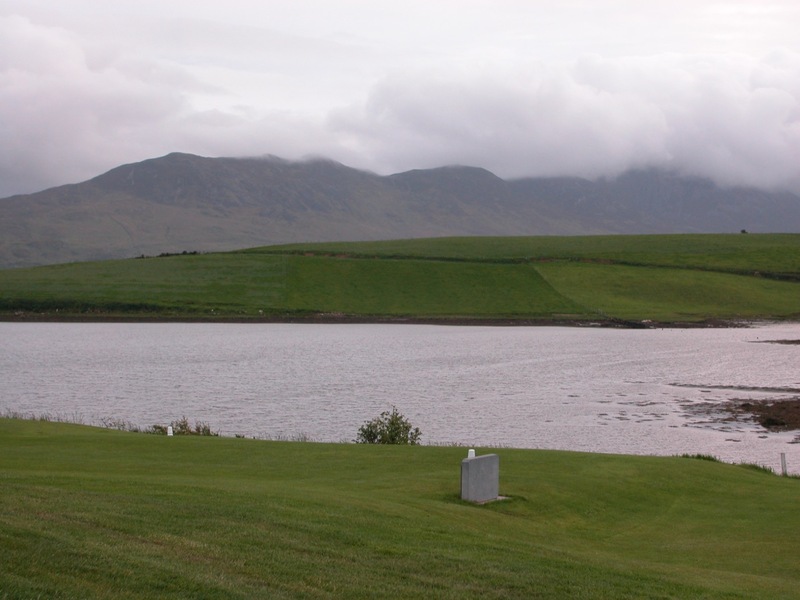 The town of Westport itself is one of Ireland’s most attractive, and is a wonderful base for a few nights. 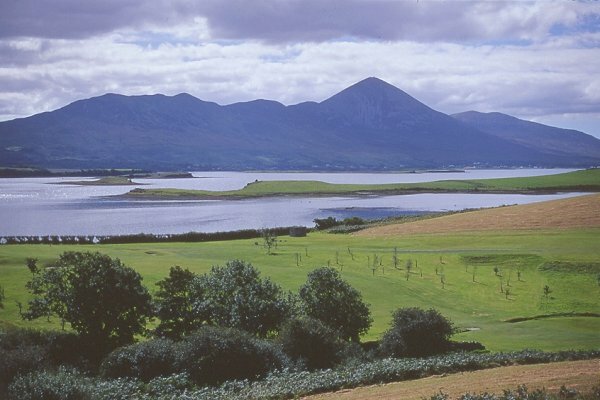 It is a little touch of Killarney in Mayo, with dozens of atmospheric little pubs and restaurants, with a real holiday spirit but without the massive numbers of tourists that flow through its Kerry cousin. 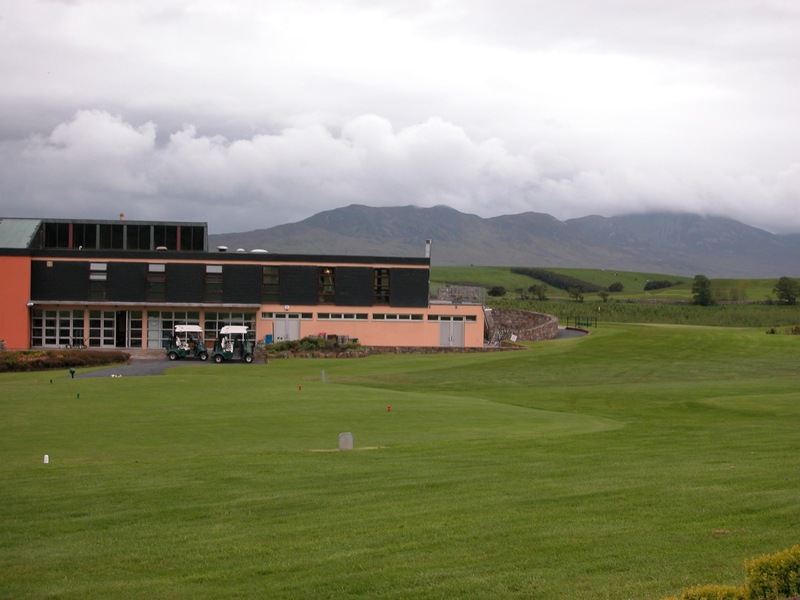 Ideal for those who want to do something a bit different on their Irish golf adventure, Westport Golf Club is certainly on to enjoy!